The HBP’s Chair of the Stakeholder Board, Prof. Matthew Lambon Ralph, has been appointed as Director for the UK’s MRC Cognition and Brain Sciences Unit effective September 1st 2018. 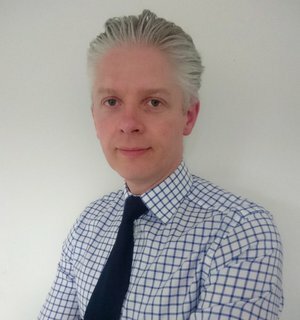 Lambon Ralph (below) is Professor of Cognitive Neuroscience and Associate Vice-President (Research) at The University of Manchester and represents the UK on the HBP’s Stakeholder Board. He plans to continue his service for the HBP when he takes up his new post on 1 September 2018. The Directorate and the HBP consortium congratulate him to this prestigious appointment.